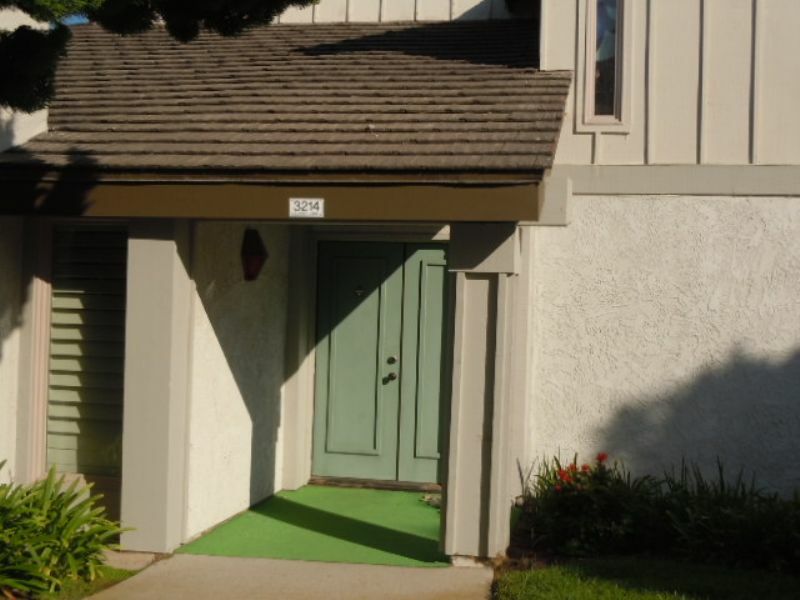 Vacation Rental Listing 3 bed 2.5 bath in Oxnard, CA. Great Condo and surrounding area at the Beach - 3 month min. great condo and surrounding area at the beach - 3 month min. Lovely condo includes two Smart TV's with cable TV. Requirements for bookings 90 days or more: rent; rentals more than 31 days, the security deposit is equal to one months rent. Credit applications are required for stays of 31 days or more, the fee is $30 per person for those who are 25 yrs and older. Tenants whose stay is 30 days or more will be responsible for all utility charges (i.e. ; Water, Gas, Edison, Phone, Cable & Internet unless otherwise stated on contract). The rates are 20% higher for Holidays: which are as follows Memorial Day, Labor Day, Thanksgiving, Christmas and New Years. These are all minimum of 3 nights unless stated weekly or monthly only. This owner does have a dog, so be aware that a dog does visit sometime.